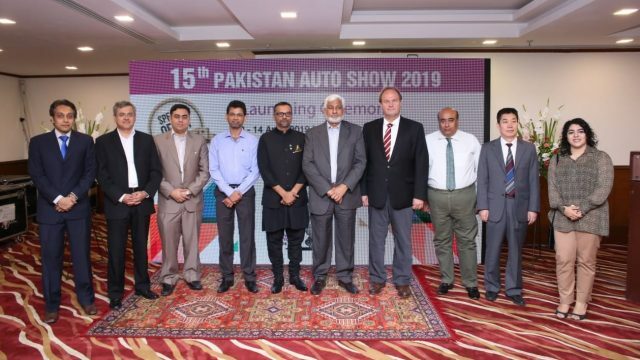 Pakistan auto parts show 2019 was conducted recently and there were total 244 exhibitors including 106 international exhibitors, 89 domestic exhibitors and 18 support organizations and three universities attended this show. 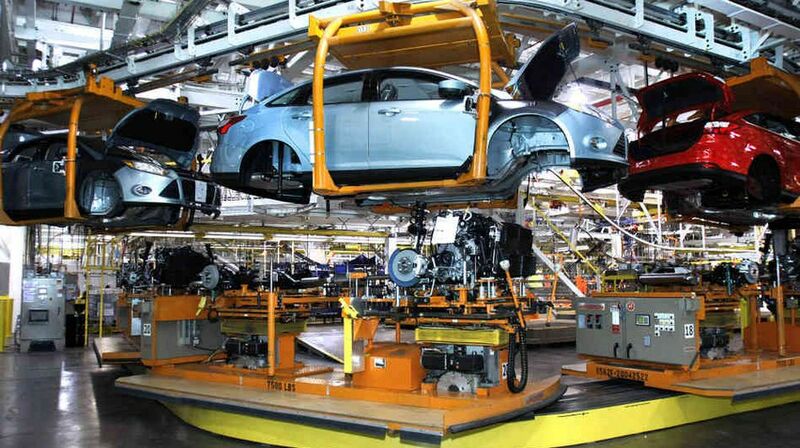 Pakistan Targets Auto Parts Exports of $1 Billion by 2024. Former PAAPAM chairman, Muhammad Shariq Suhail said that the government has discussed the export policy with the auto parts manufacturers and it has given the task to extend the exports to $1 billion within five years from $70 million per annum. Before this, the manufacturers with contact in the international market did their export but the government has made it possible to all local vendors to start export of their products. Mr Shariq further added that the auto parts global trade has the worth over $800 billion and it is expected that during 2023, it will cross $1 trillion. The task of $1 billion exports from Pakistan is tough but it is not impossible and we target only 0.1% of the global trade. To get the one billion dollar export target, the government is heading in the right direction. This initiative has improved the regulatory duty structure and it has revived Engineering Development Board. The former chairman said that the government formed the committee which would meet manufacturers of auto parts twice a month in order to review the progress. The devaluation of local currency made Pakistani labor cheaper and competitive and it is made easy for foreign companies to establish their plants in the country.